I have a 3d tikz picture that includes a scope canvas for placing drawings on a 2d plane inside. 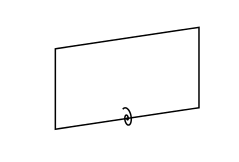 What I'd like to do, is place a small spiral at arbitrary xz coordinates on that canvas. 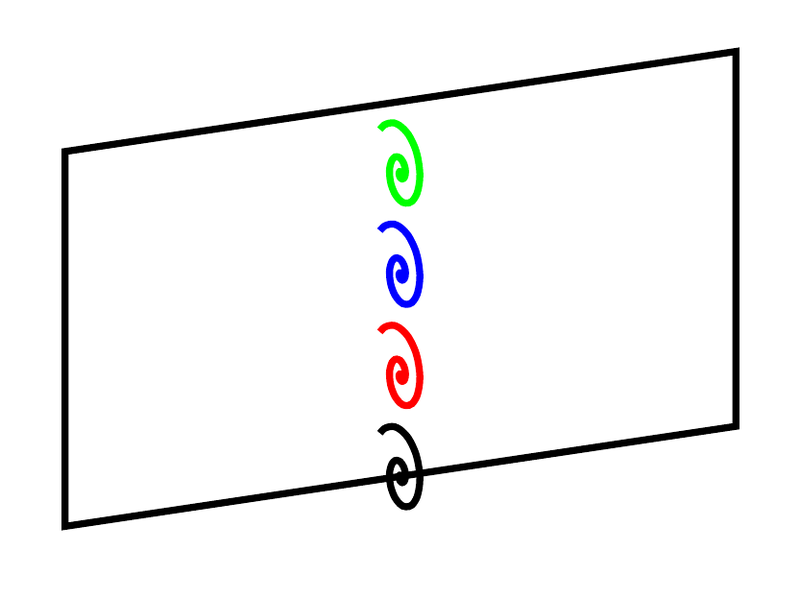 I can produce a spiral, but only at the origin. Perhaps I don't understand the parametric equation, but how can I place more spirals at any x,z position?